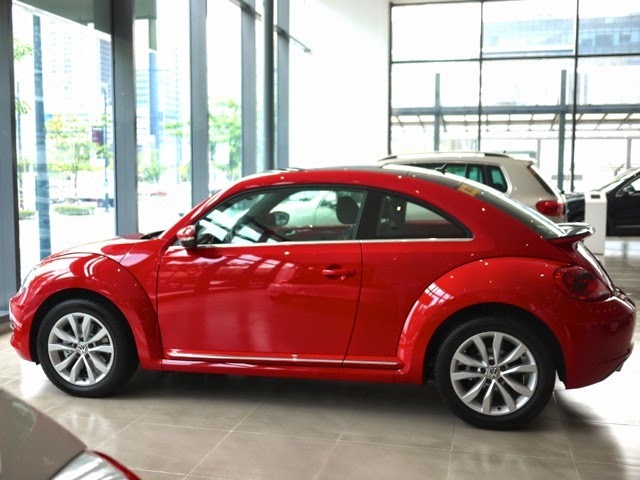 TOPAZ HORIZON: I'm in love with the VW Beetle! 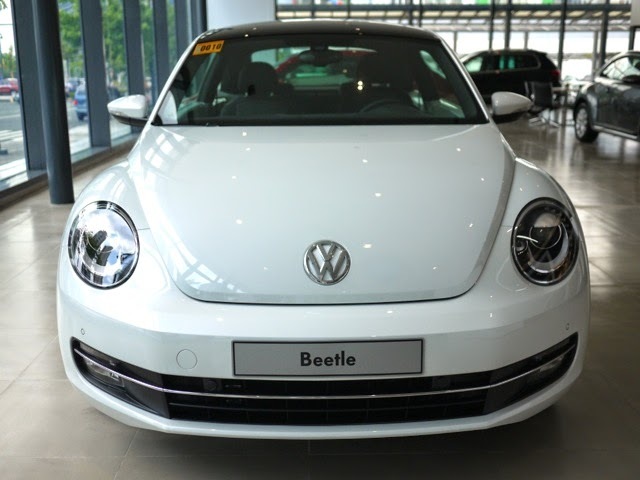 In case you didn't know, the VW Beetle is my absolute dream car since I was a little girl. 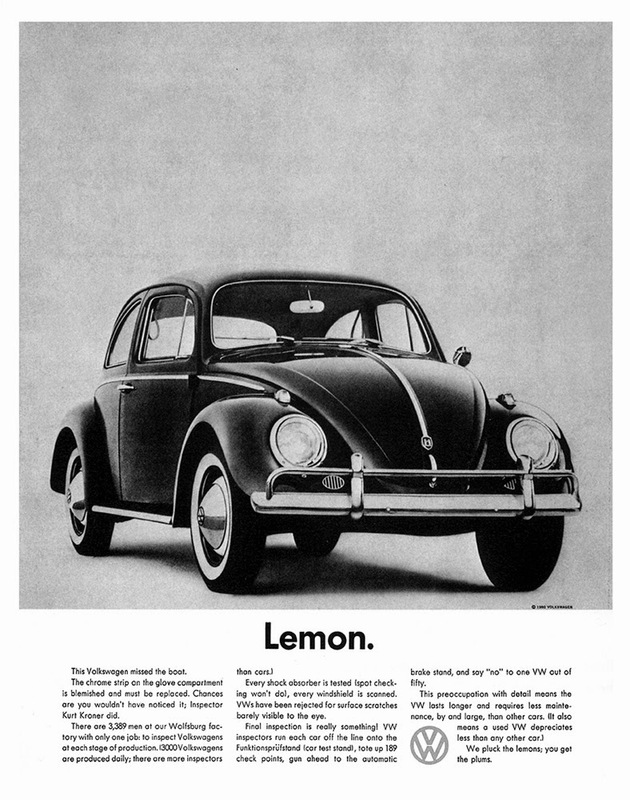 I remember thumbing through my Papa's collection of old Reader's Digest magazines and loving the Beetle ads. It was unlike any car I've ever seen and I wished with all my little girl's heart that one day I'd own one. 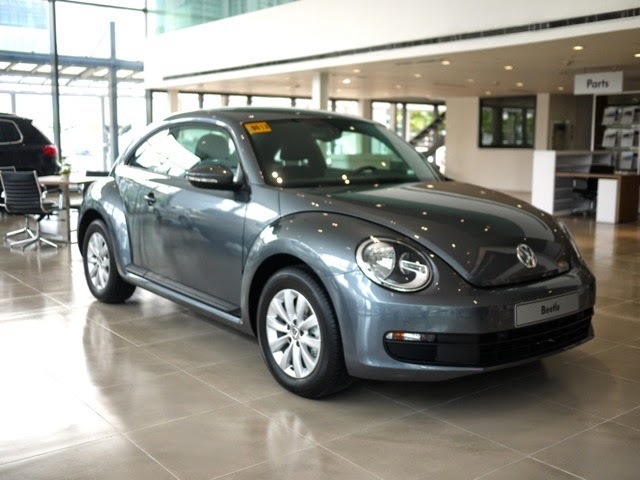 So when I saw on my Facebook newsfeed that the Beetle is back in the Philippines, I got really excited! 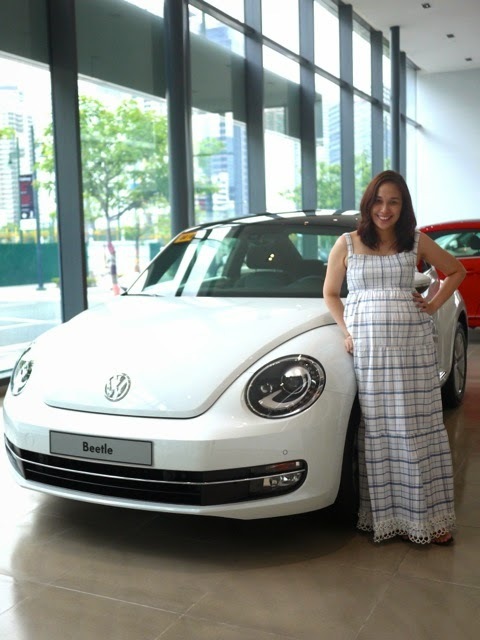 I actually went to the VW showroom in Bonifacio High Street after a client meeting just so I can see, touch, smell and love the new Beetle! The Beetle is probably the most iconic car of all time. Well, that's my opinion. I'm no car expert so when I look out my window and watch cars passing by, if you took away all the logos, I wouldn't know what the car brand is. But one look at the Beetle—even without the logo—and everyone knows what that car is! The iconic shape hasn't changed much since 1939, although of course, with the advent of modern times and technology, the Beetle had to undergo a few tweaks here and there to cater to the evolving taste of car lovers. How does one redesign a classic, though? Just make it cleaner, wider, longer, bigger, but still remaining true to its perfectly rounded shape! OMG, I love the new Beetle! It's so classic and yet so modern, too. 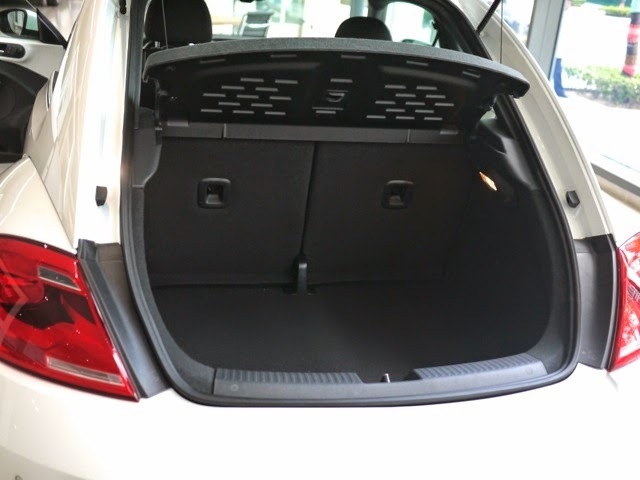 The VW people told me that the colors available here are red, Oryx white, gray and silver. There might also be the sunny happy yellow one! The Saturn Yellow! I think that's the one for me! I really must work harder so I can buy myself my dream car! Love them too! My dream car.